Perry's Plumbing & Gas offer a wide range of gas installation and gas fitting services for all your residential or commercial gas needs in Carindale and the surrounding areas. Having a licensed plumber or gasfitter gives you a great peace of mind knowing that if your hot water unit breakdown, it has been repaired in accordance with the required regulations. Perry's Plumbing and Gas can take care of all of your gas fitting requirements, whether the pipes or appliances require upgrades, extensions or a complete replacement. We are here to help with your gas appliance installation, gas pipe replacement, gas leak detection and so much more. We offer complete plumbing and gas services, there is no job too big or small. If you are interested in renovating, we can offer you great advice and tips to create your dream bathroom. Came on time, friendly, reasonable rate and good quality work. Highly recommended. I recommend Perry's plumbing and gas because Steve tells you straight whats involved from the start,hes keen to get things going and he really knows his trade,he done an awesome job,even gives great advice on other plumbing issues,hes a top bloke. Excellent service turned up on time and cleaned up before leaving. Great service at an affordable price, highly recommend. You can rest assure that your new gas fitting appliances will be installed according to Australian regulations. All our team are fully licensed professional gas fitters with extensive experience in the industry. 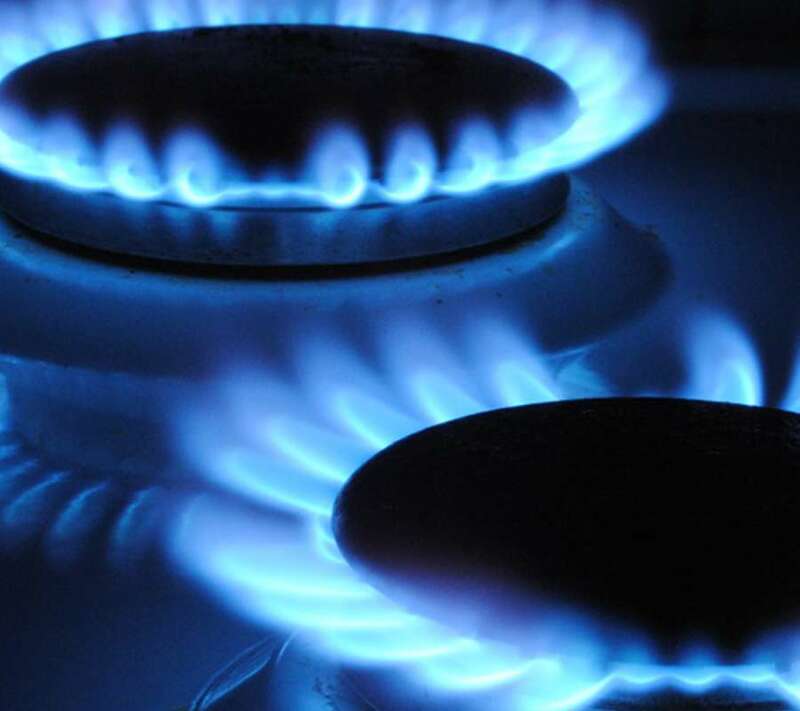 Whether you need to install a new gas appliance or need a gas plumber to check any gas leak in your property, we have the skills, technology, and expertise to provide a quality service to domestic and commercial customers. If you are currently experiencing any problems with your appliances, are looking to convert an existing appliance from electric to gas, give us a call!